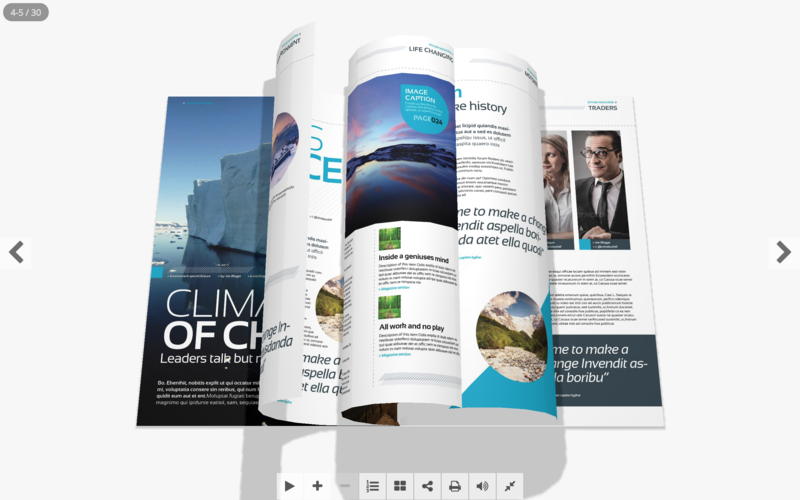 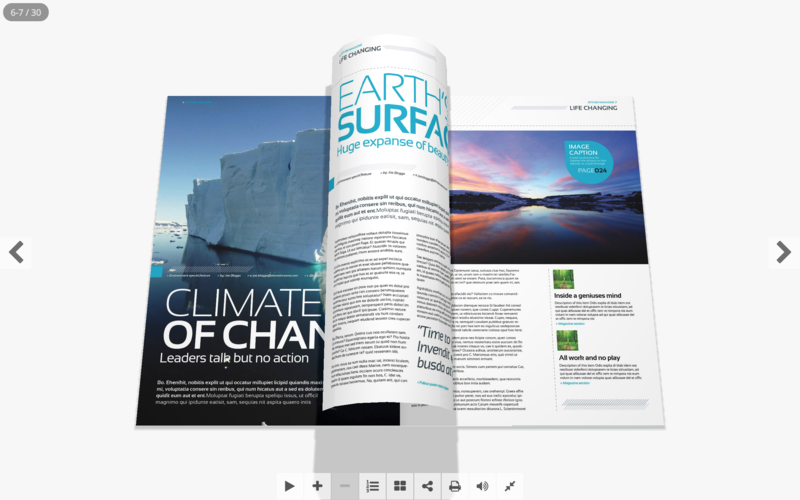 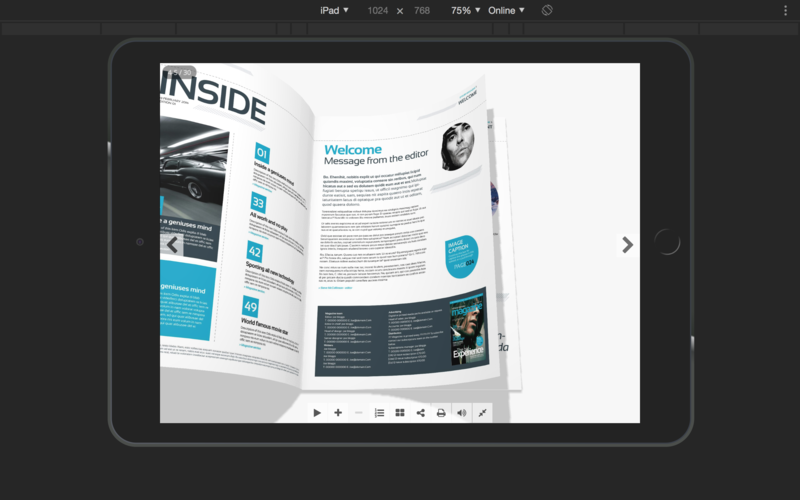 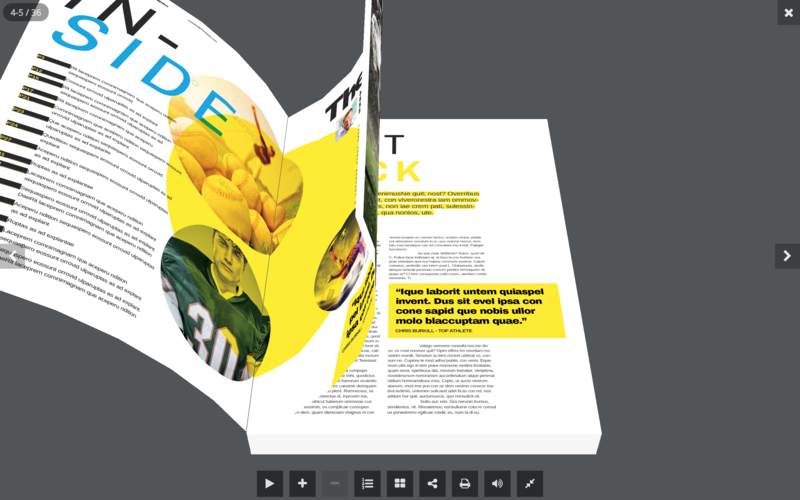 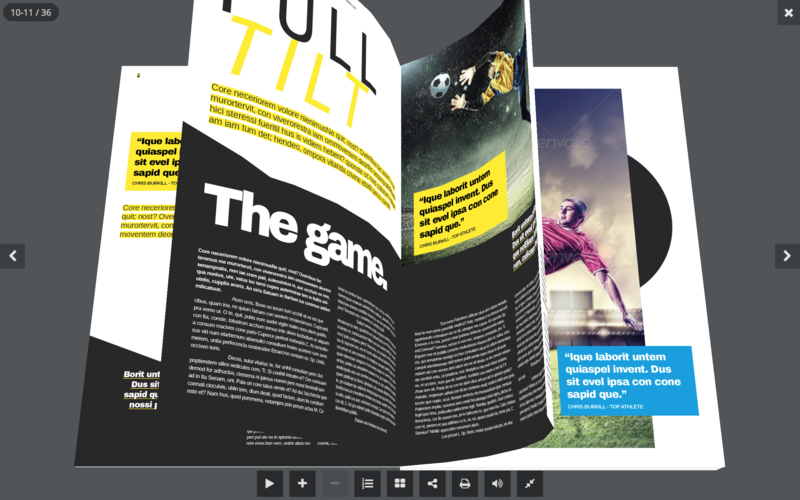 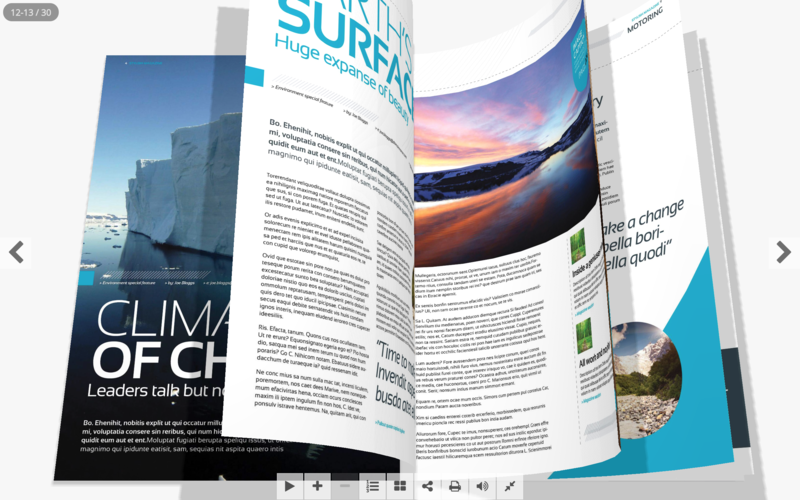 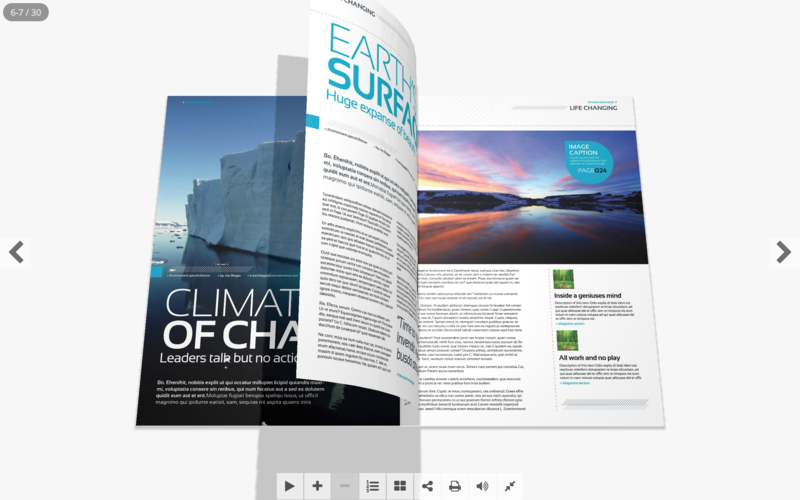 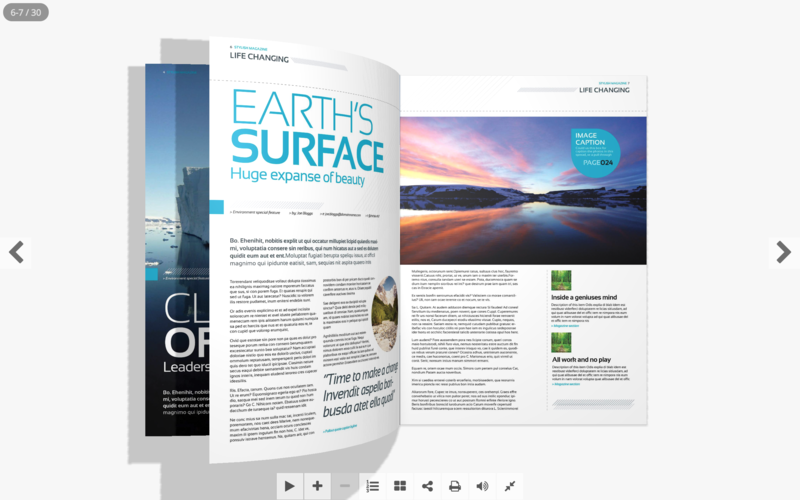 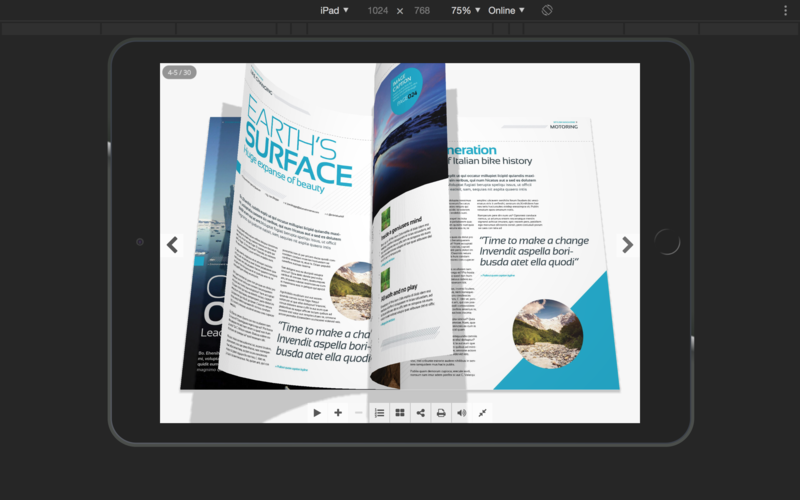 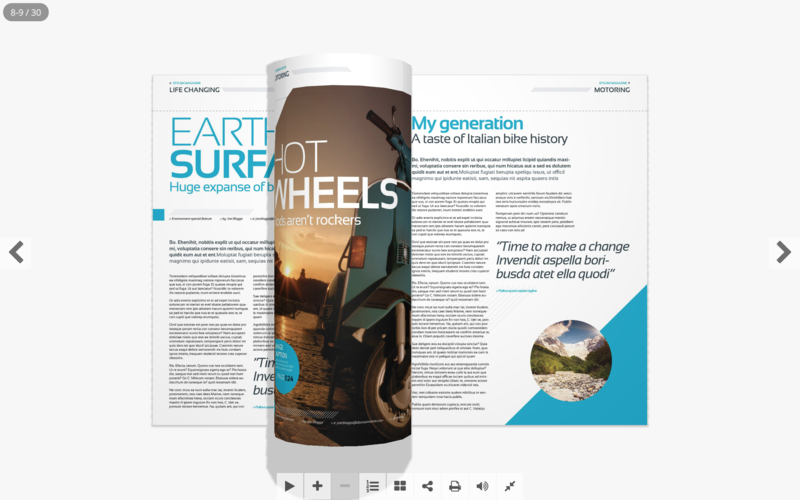 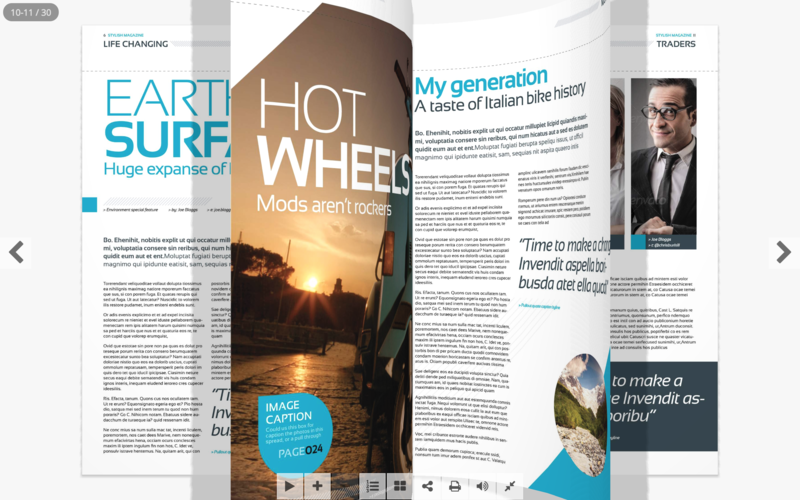 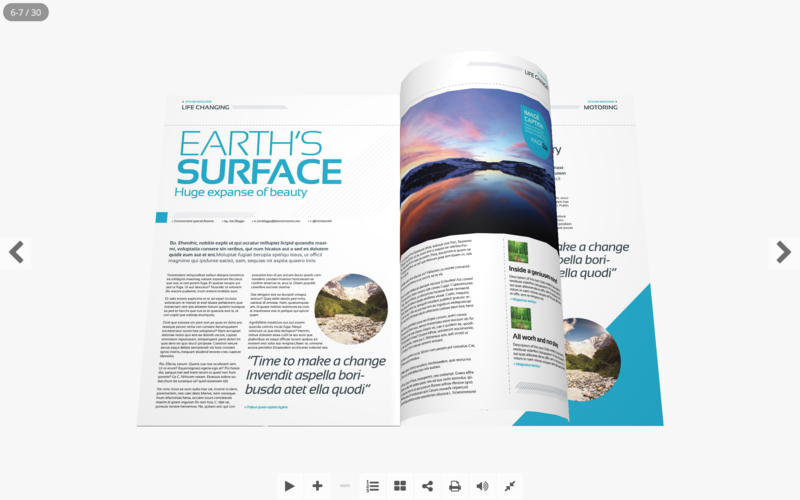 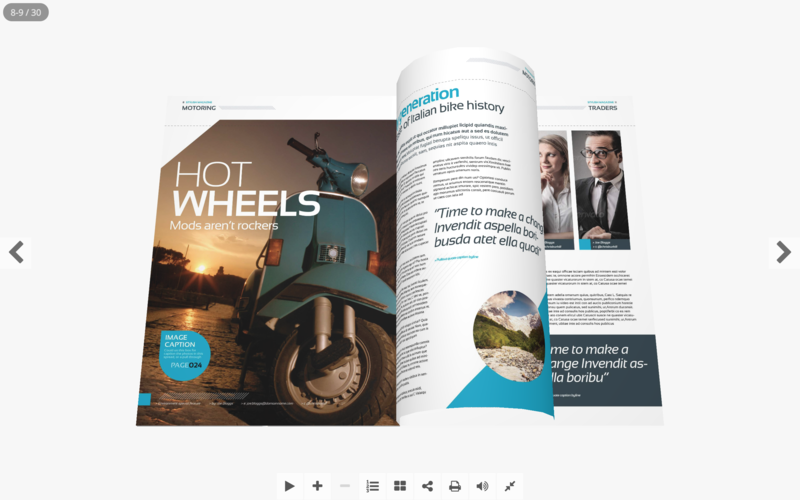 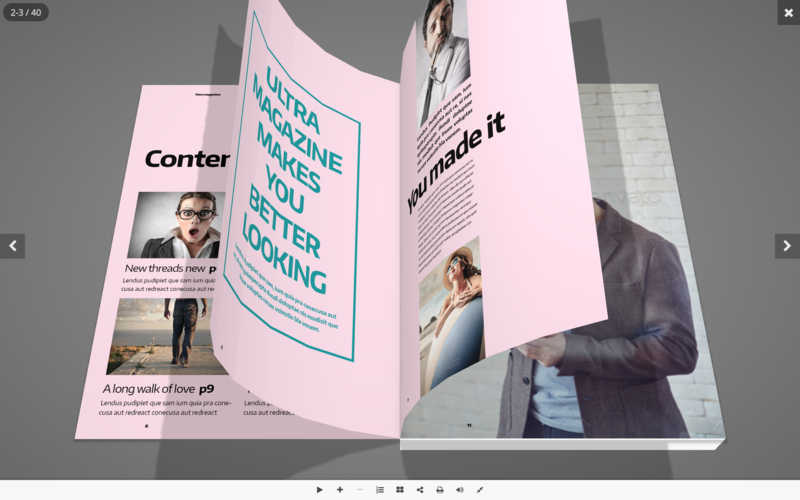 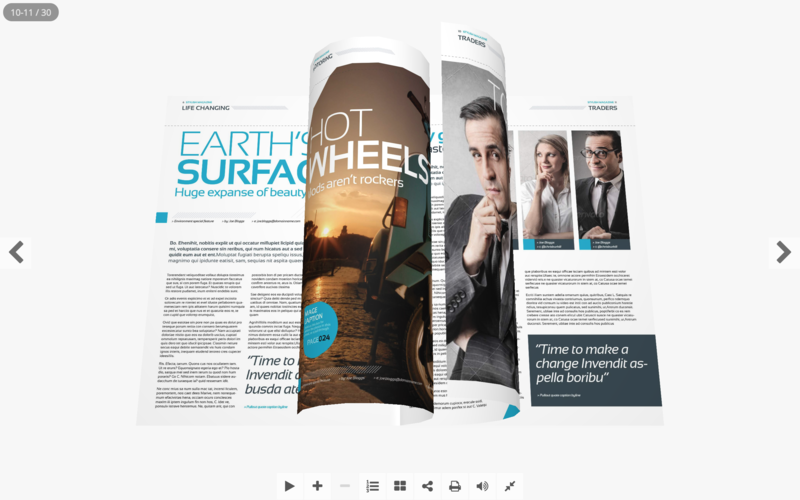 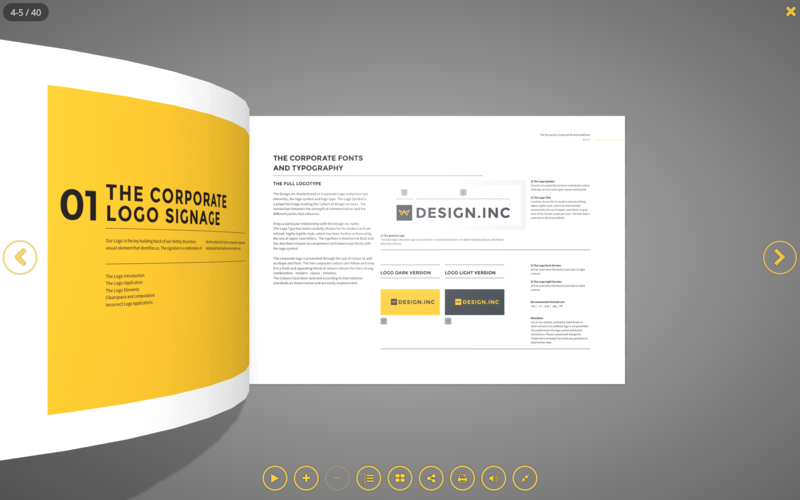 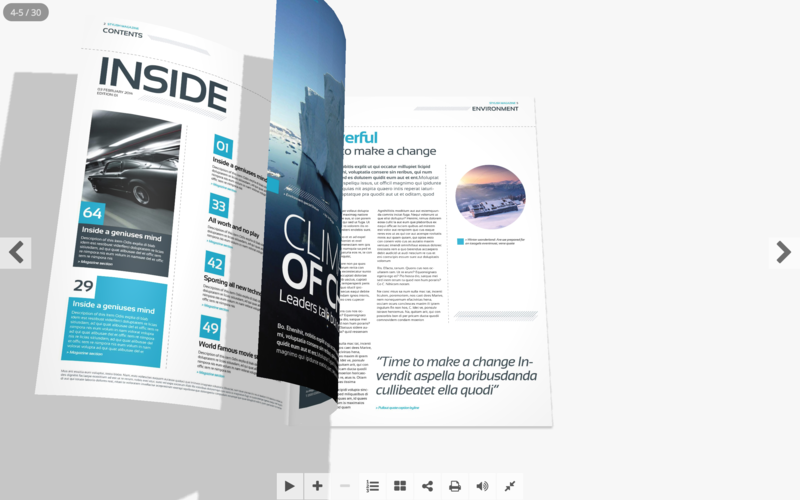 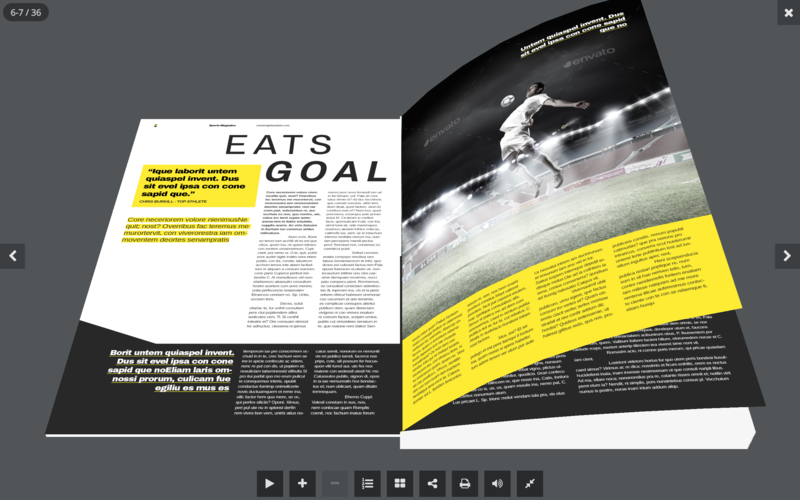 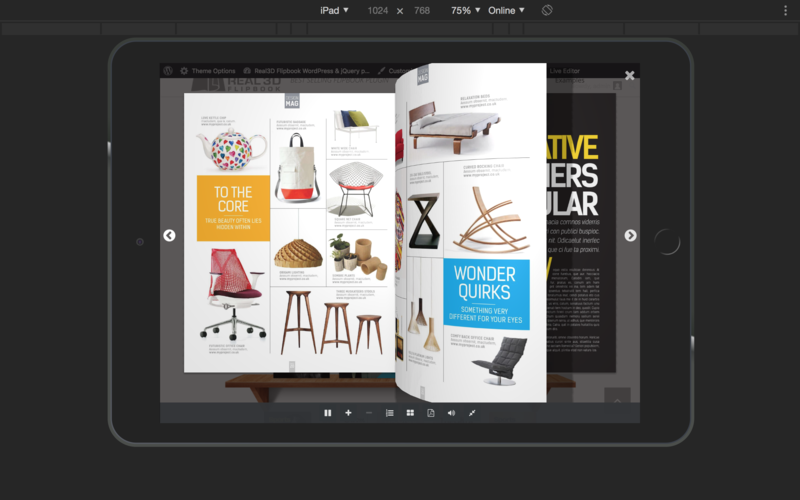 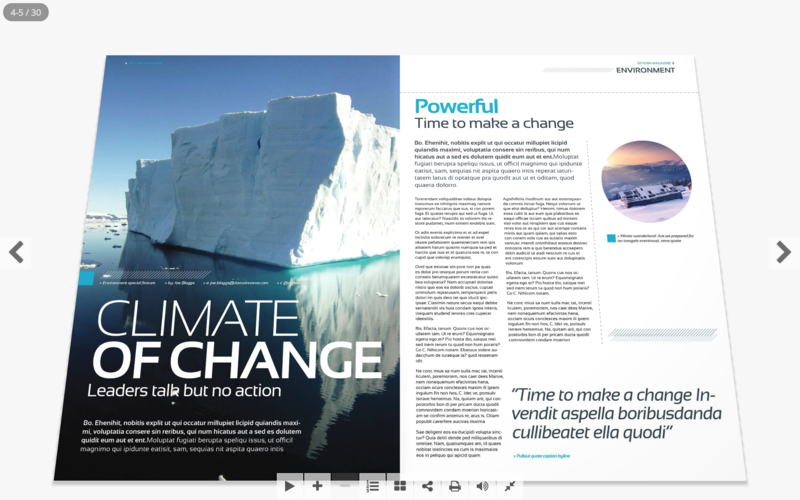 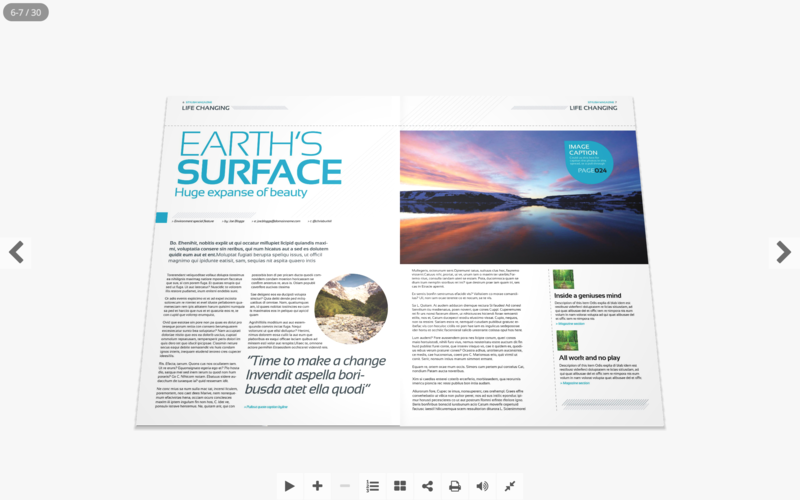 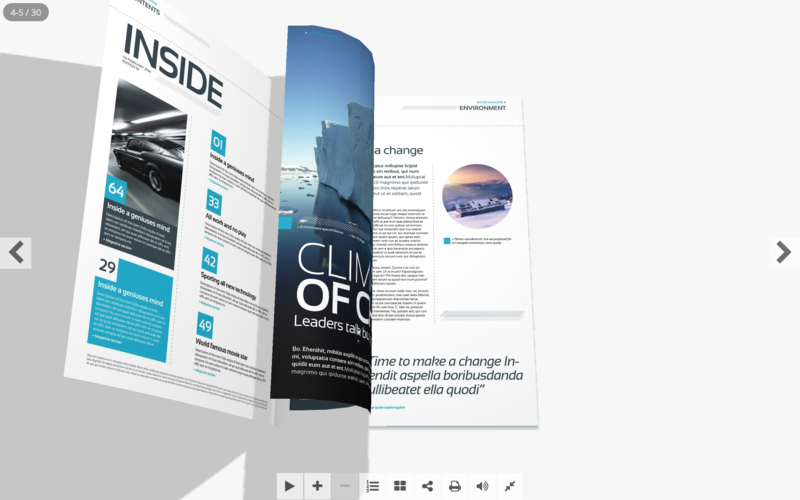 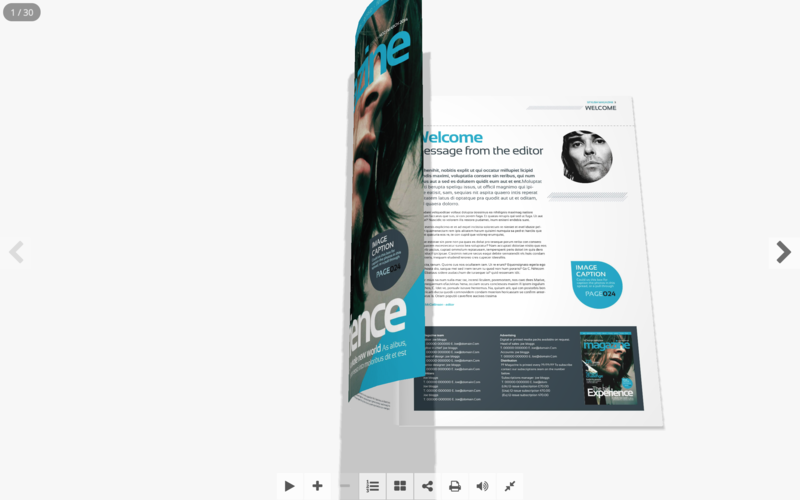 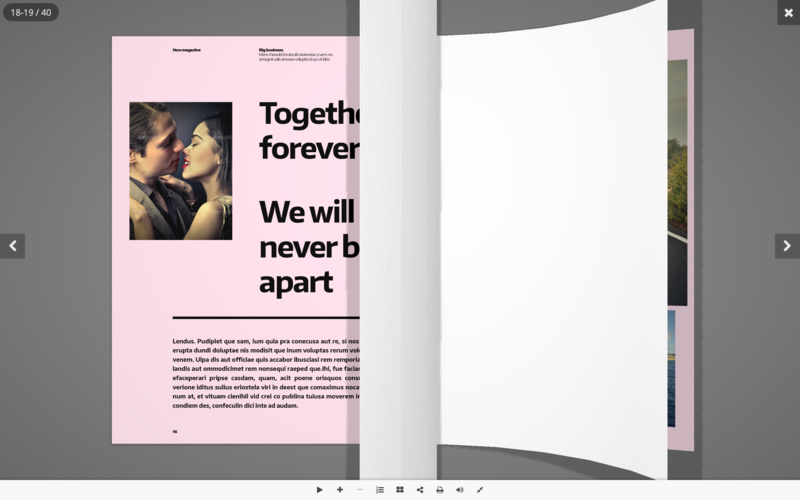 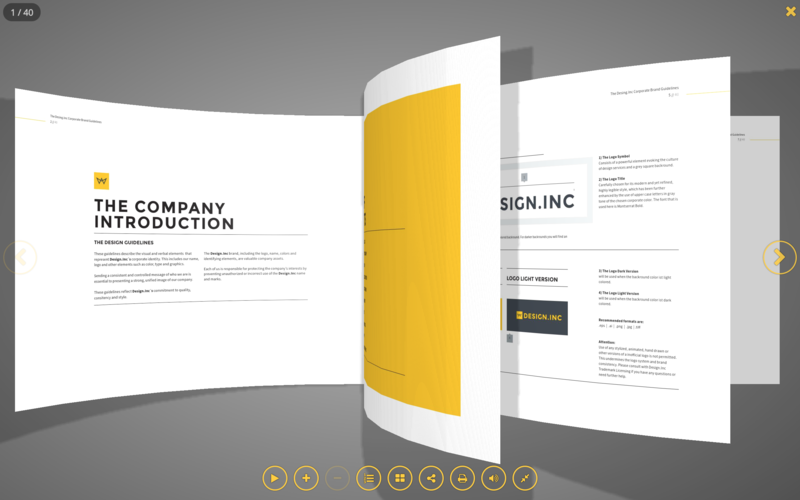 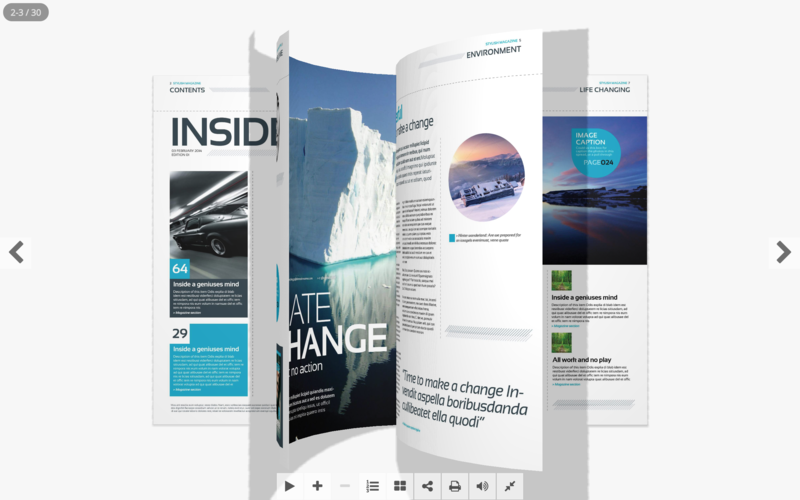 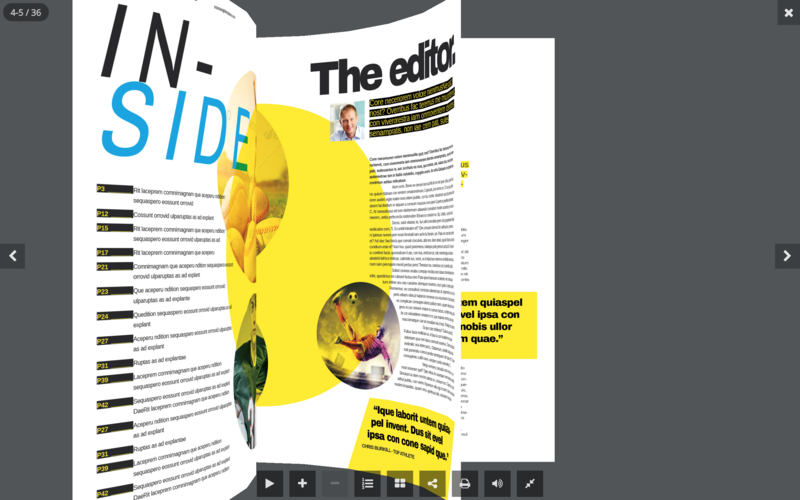 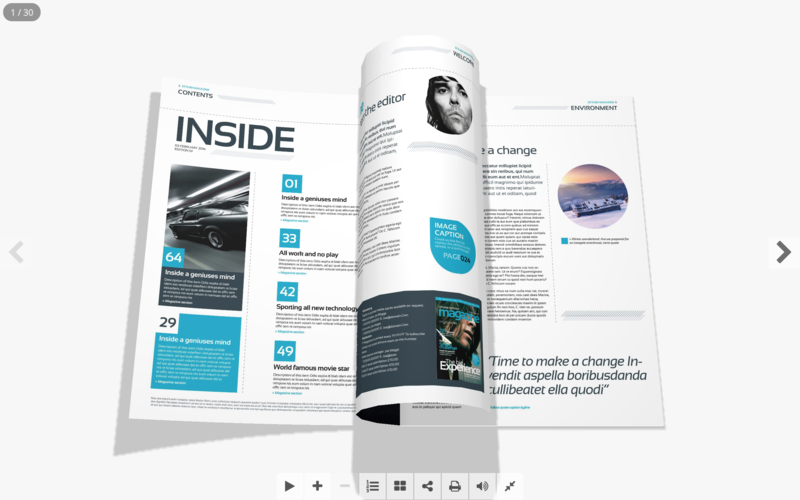 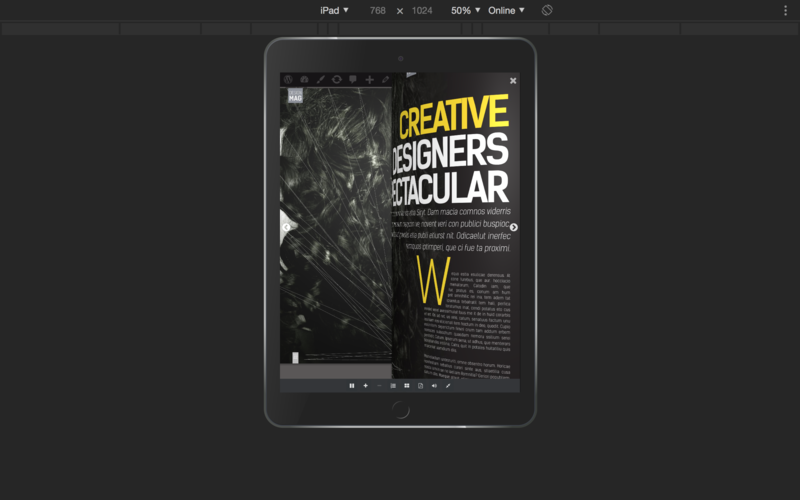 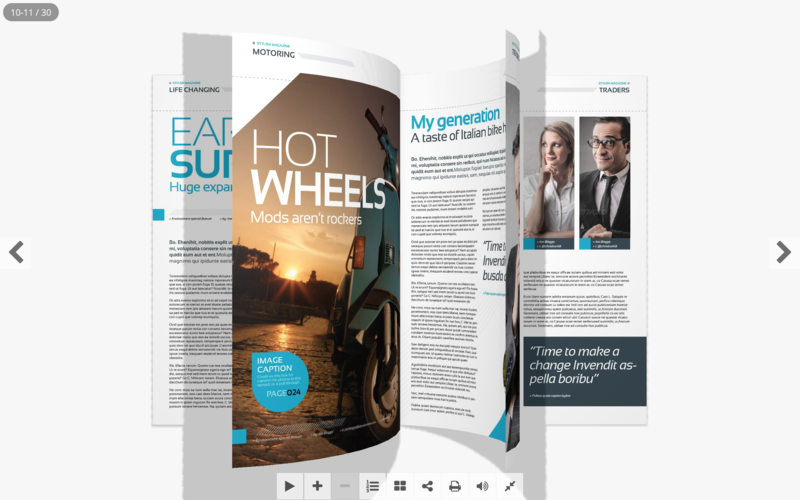 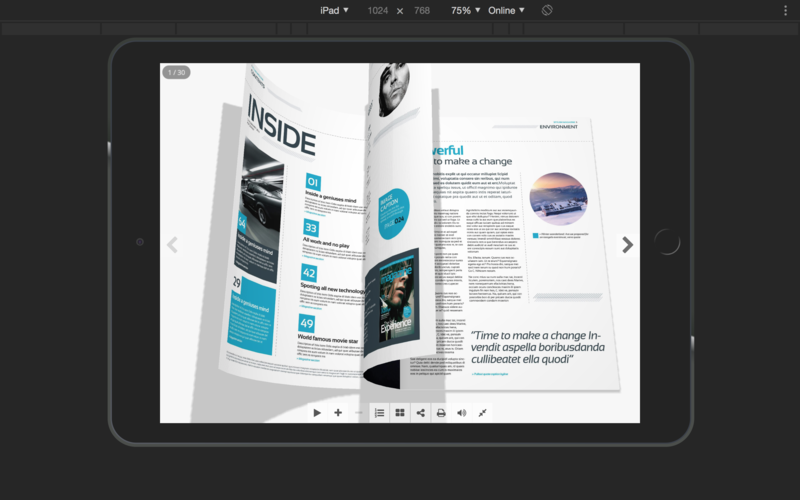 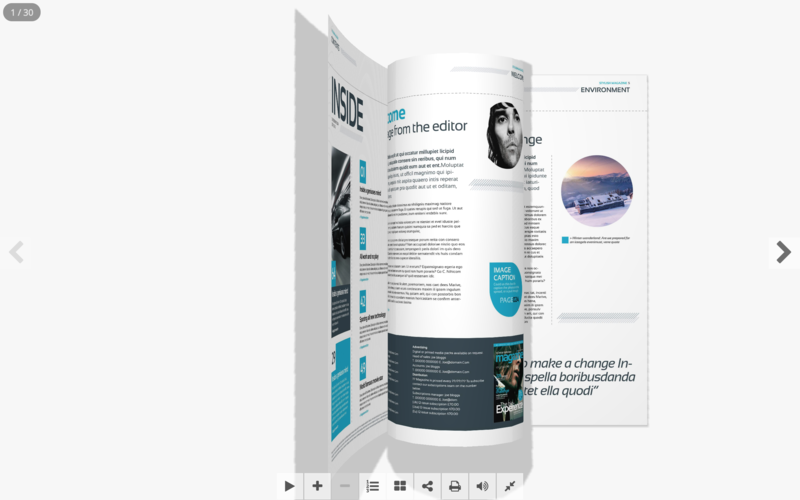 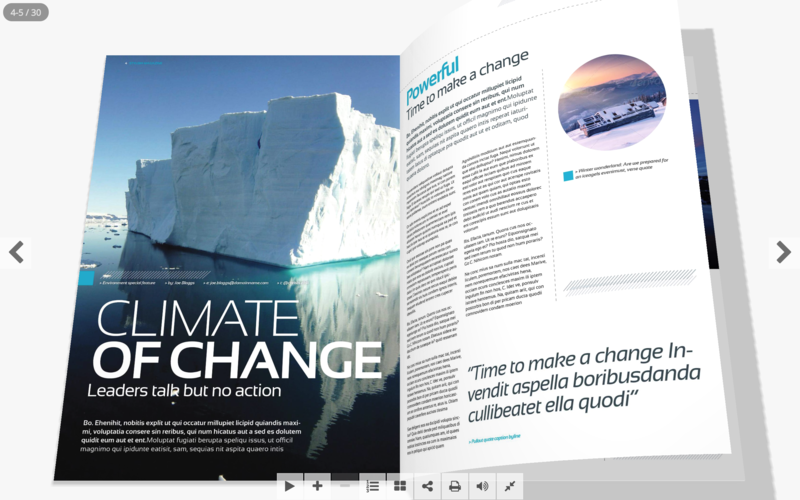 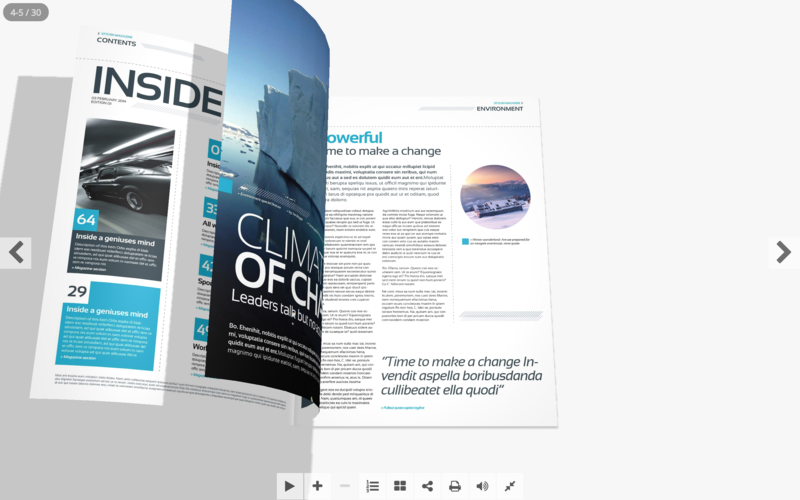 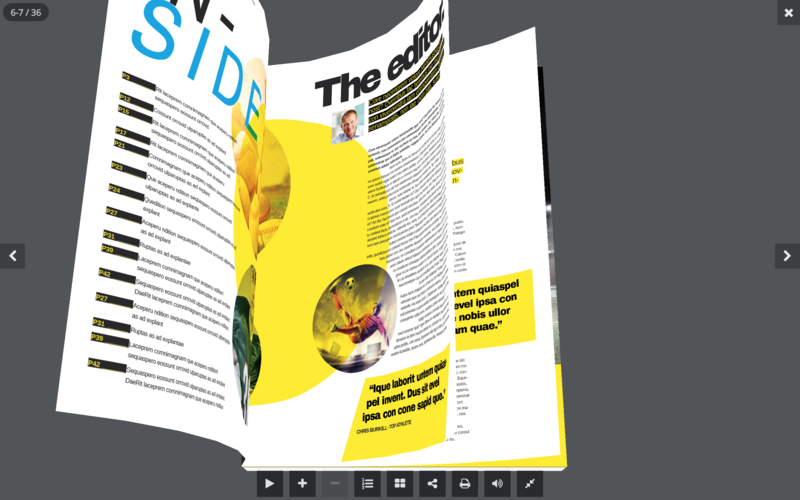 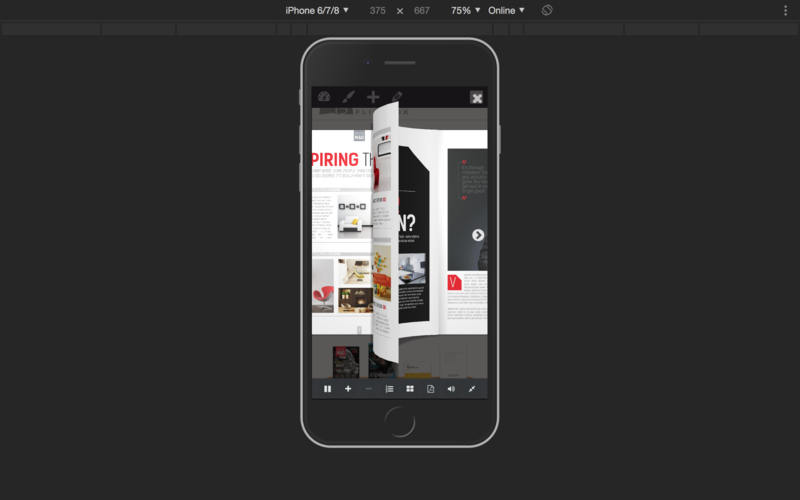 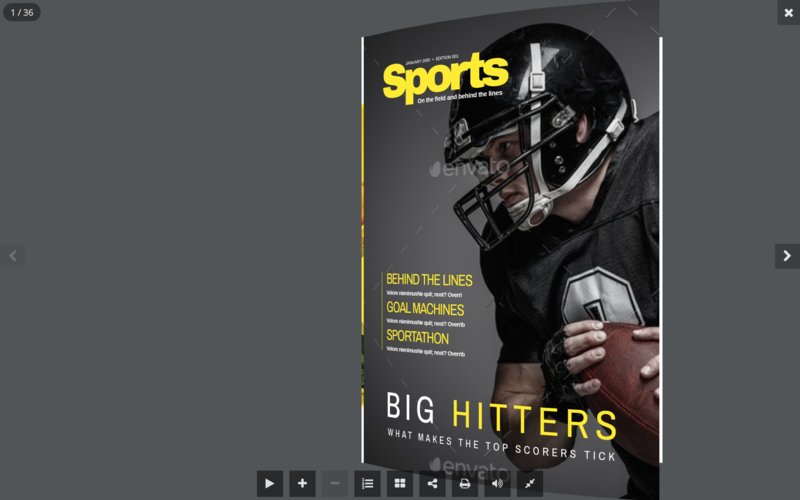 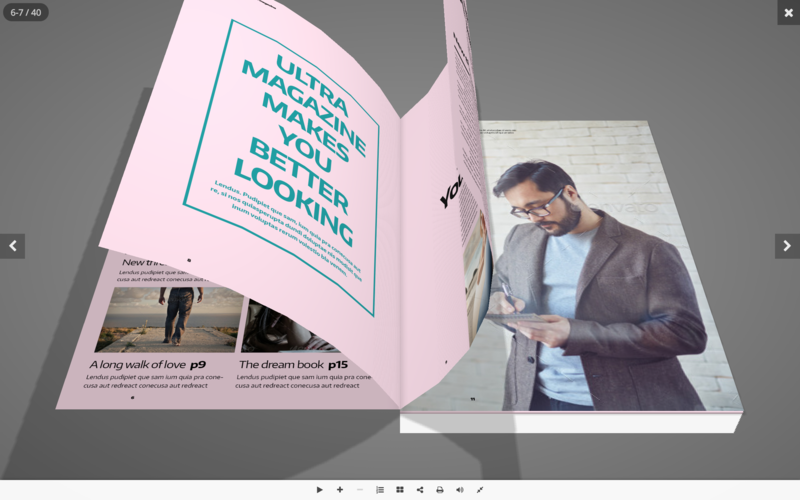 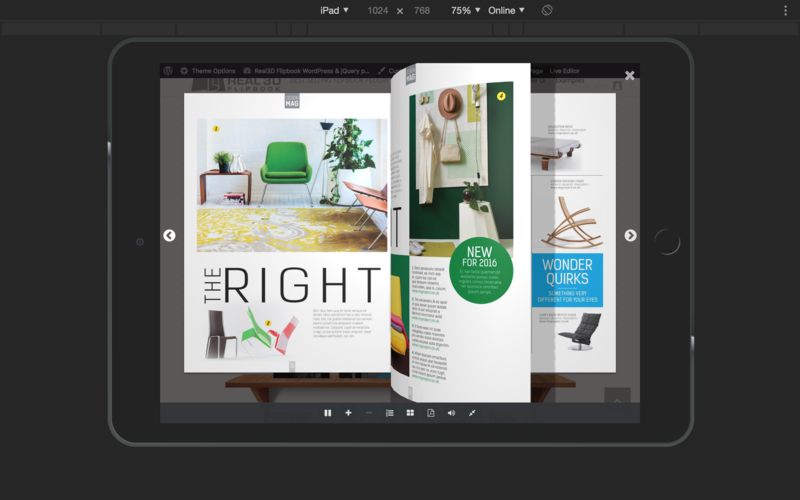 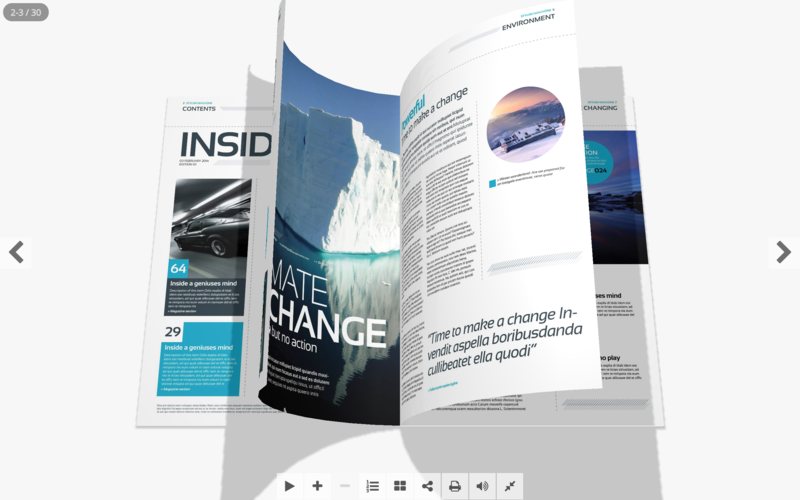 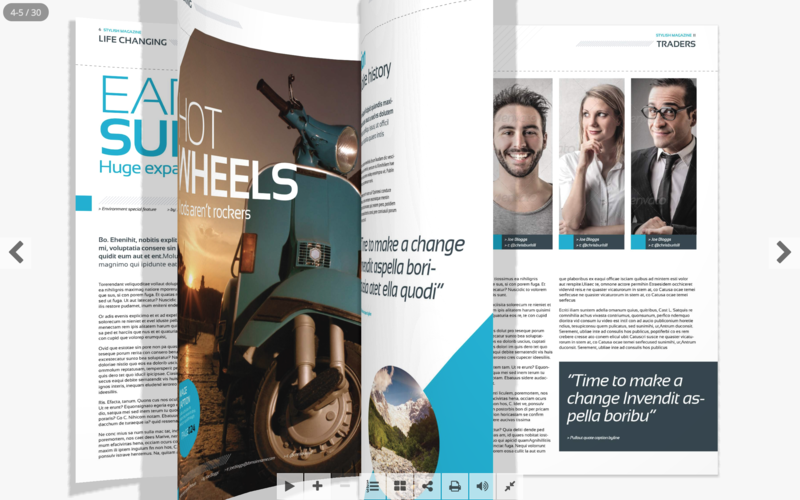 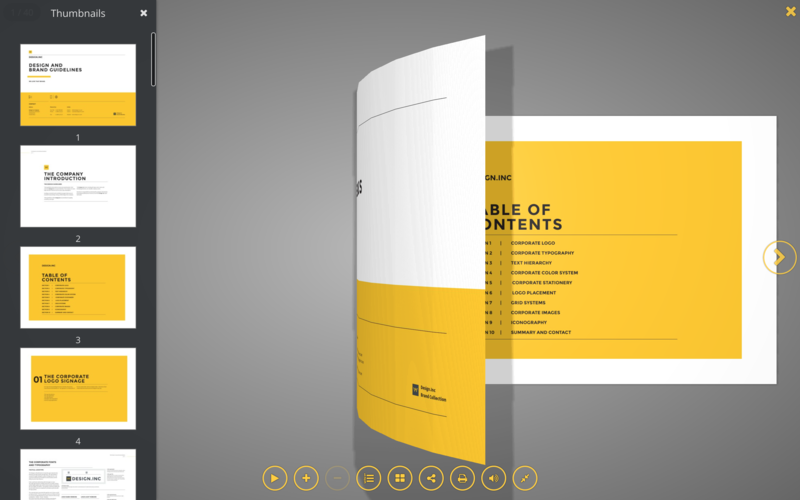 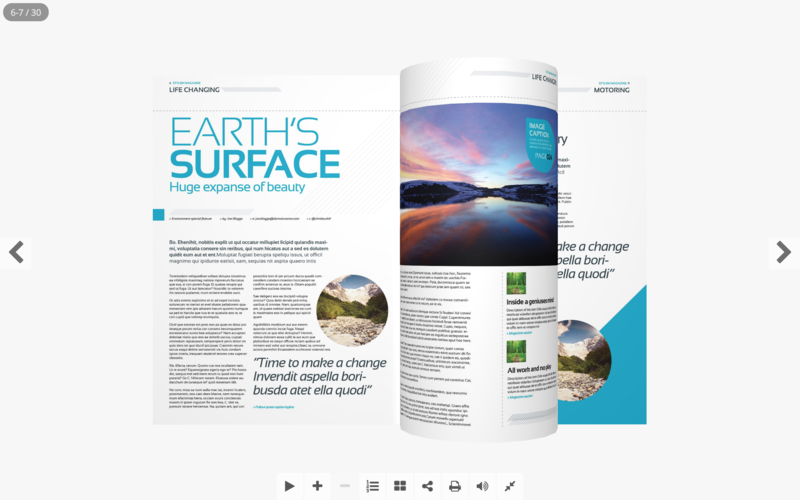 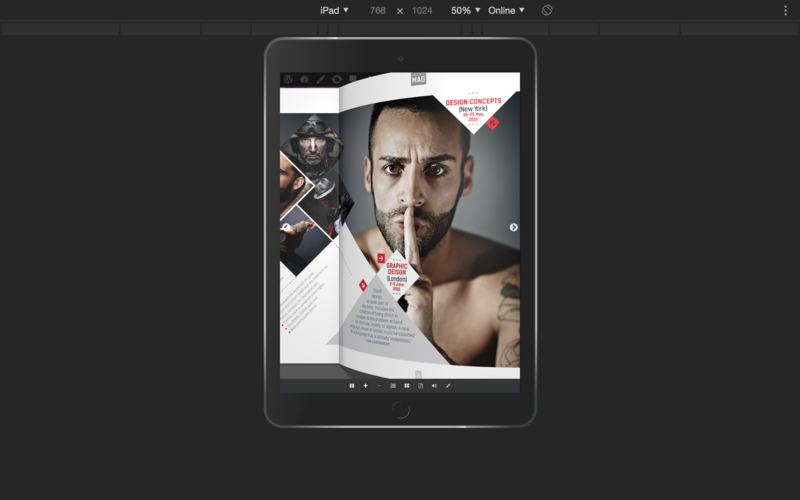 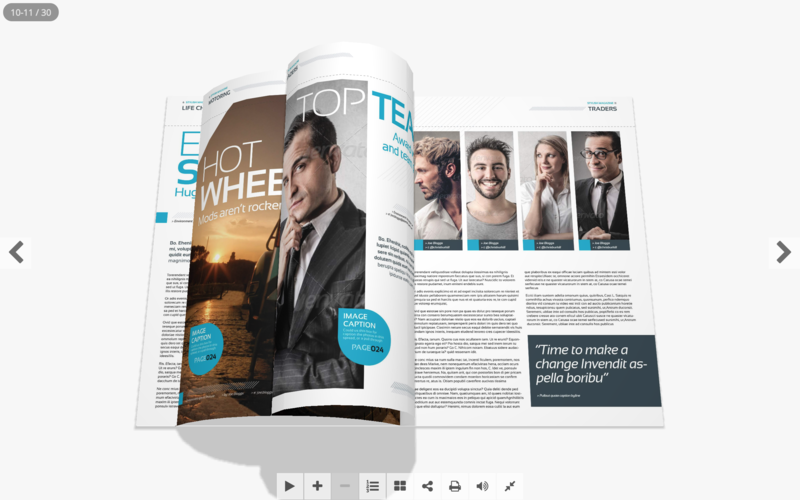 Creating flipbooks is fast and easy, just upload your PDF or images and insert the shortcode into your post or page. 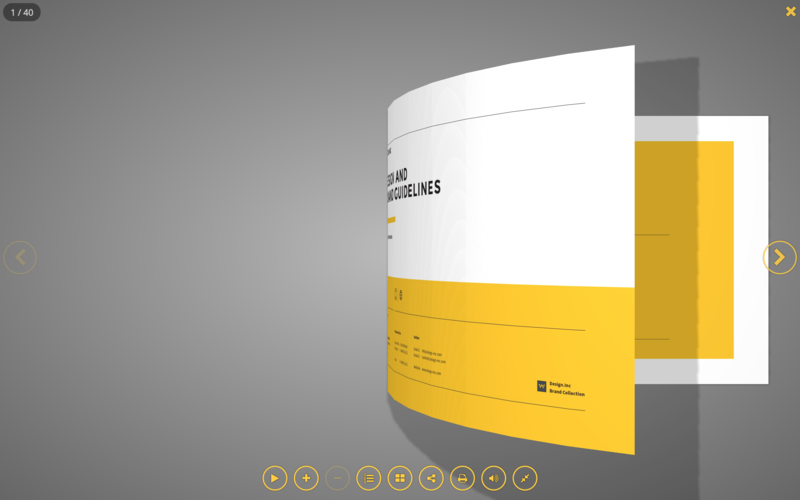 Many settings can be changed via shortcode parameters. 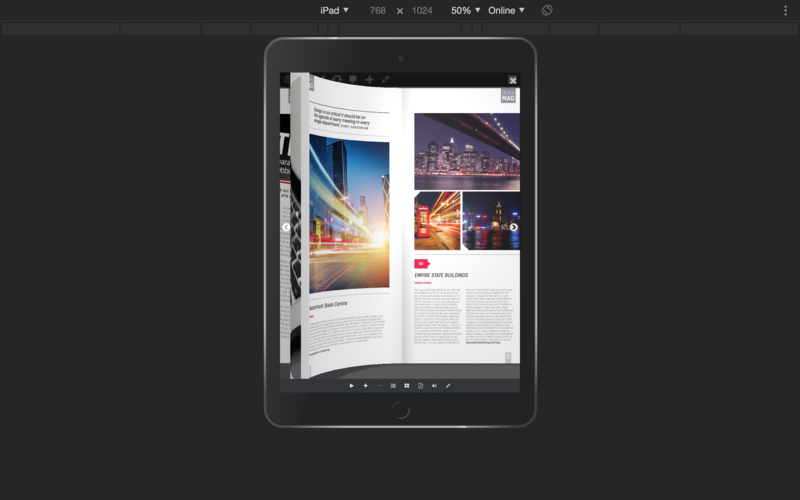 Single shortcode can be used to display multiple PDF-s. Easy move to another server with export / import. 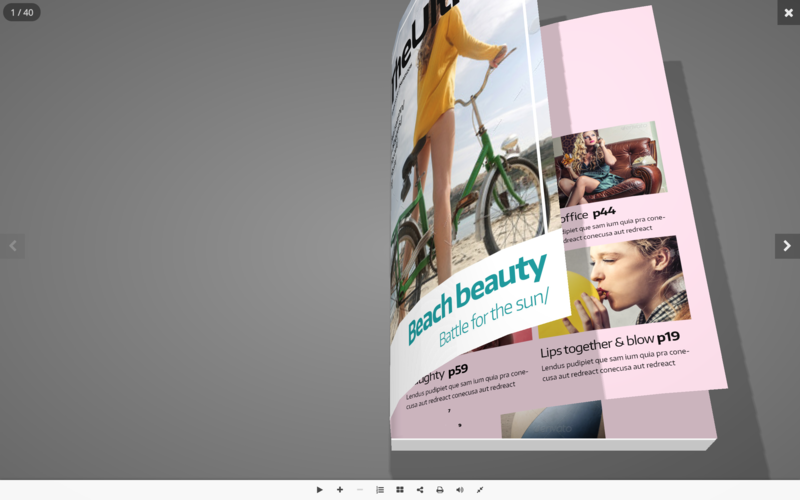 Real3D Flipbook fits perfectly in any theme because you can customize the user interface completely. 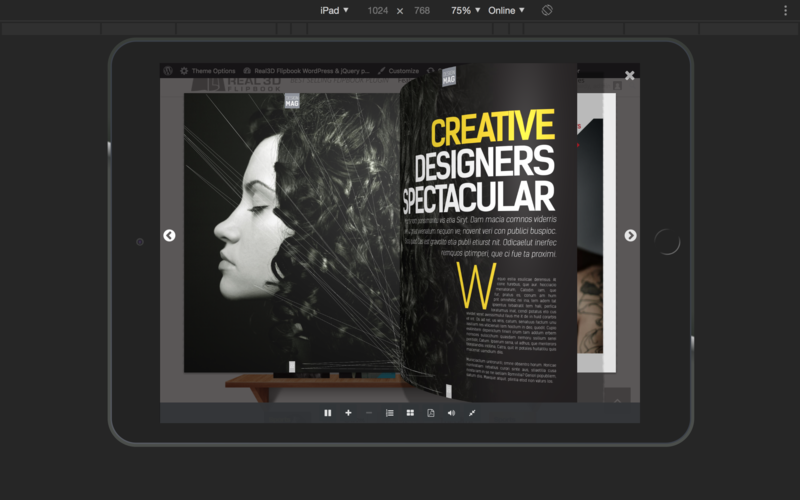 You can change menu colors, button colors, shape, size, border, shadows and hide buttons you don’t need. 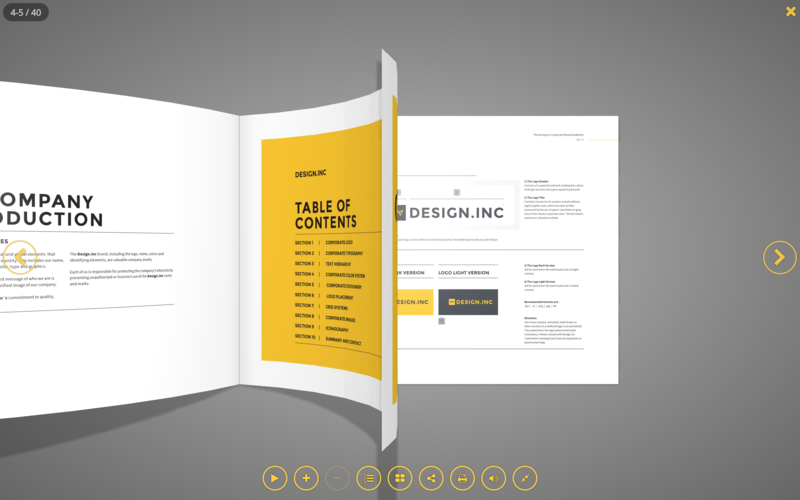 Each menu button can be positioned left, right or center, top or bottom. 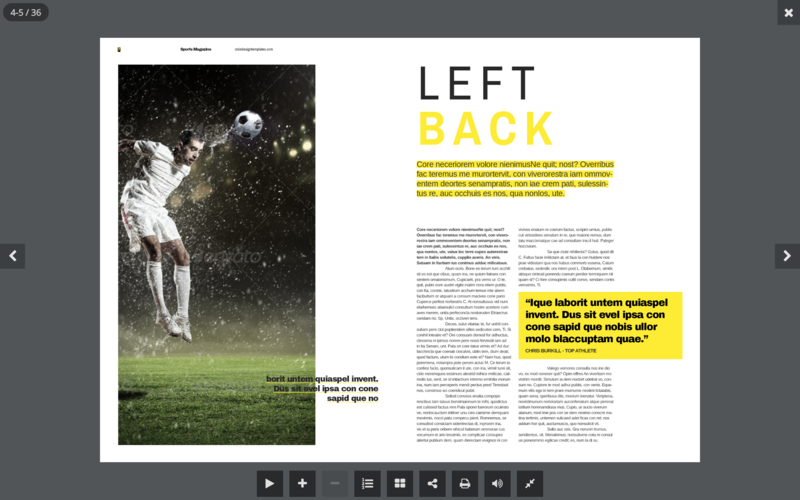 Top and bottom menu bars can be full width, centered or transparent. 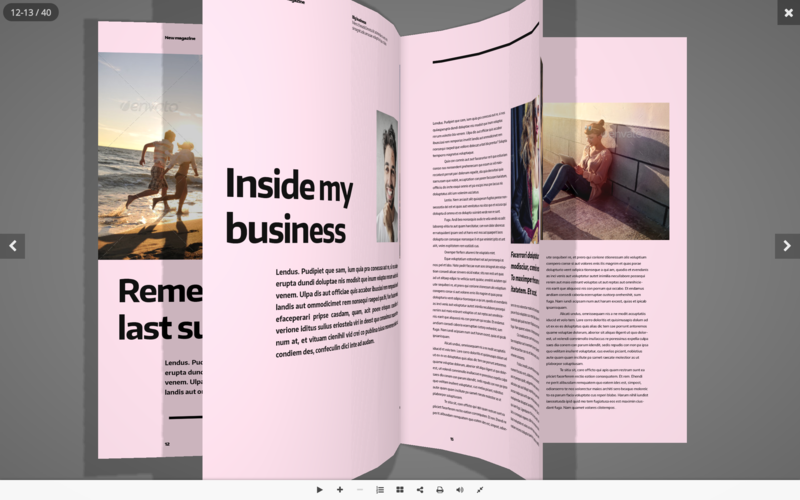 Buttons on transparent menu bar can have different design then regular buttons. 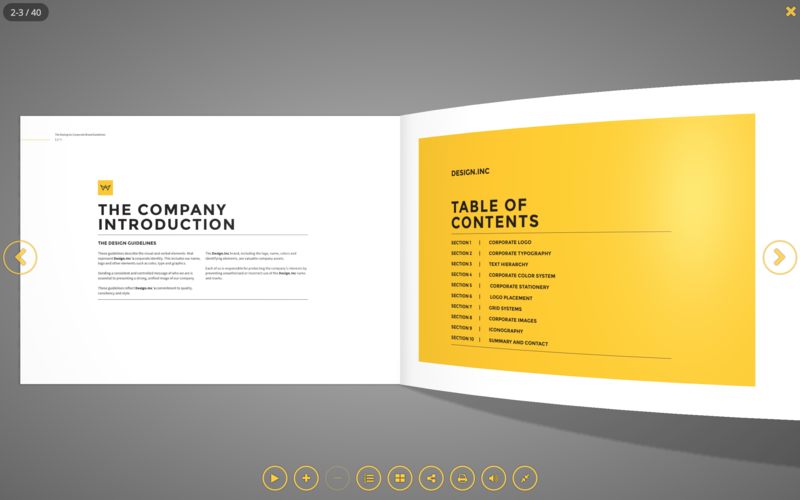 Order of buttons is customizable. 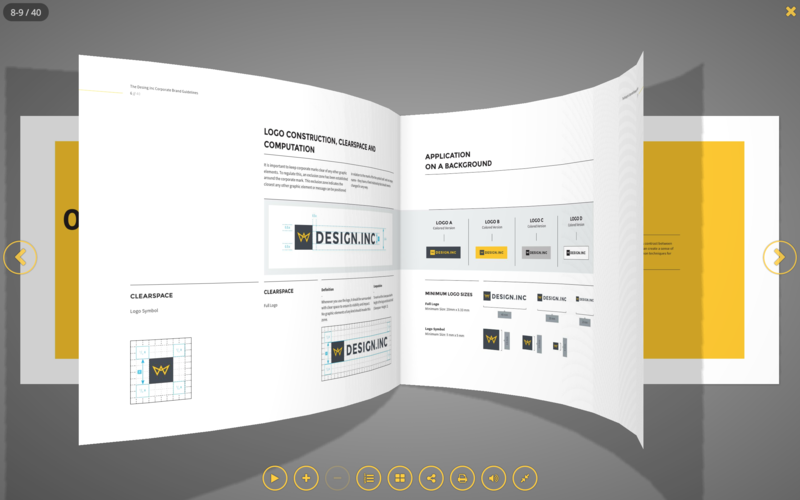 Choose from 3 predefined skins and 4 predefined UI layouts. 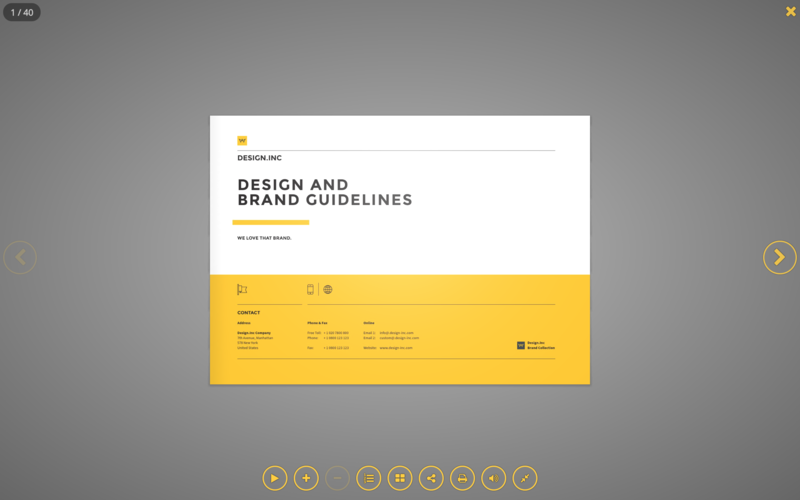 Choose between Font Awesome and Material icons sets. 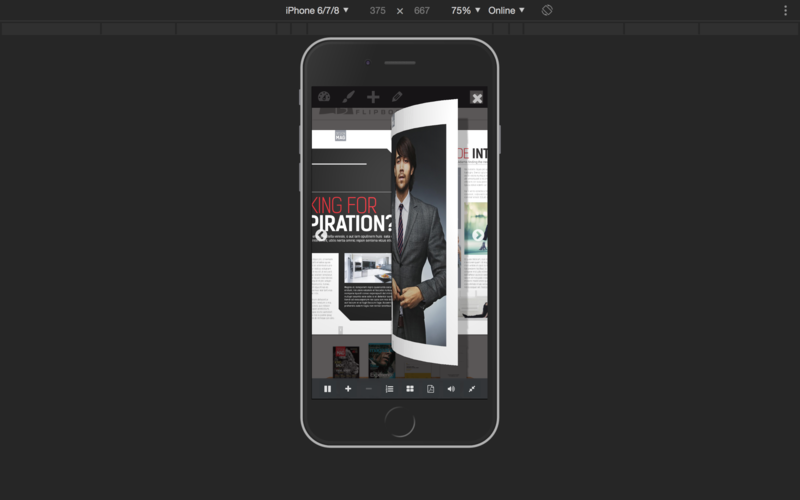 Use advanced UI options to further customize everything. 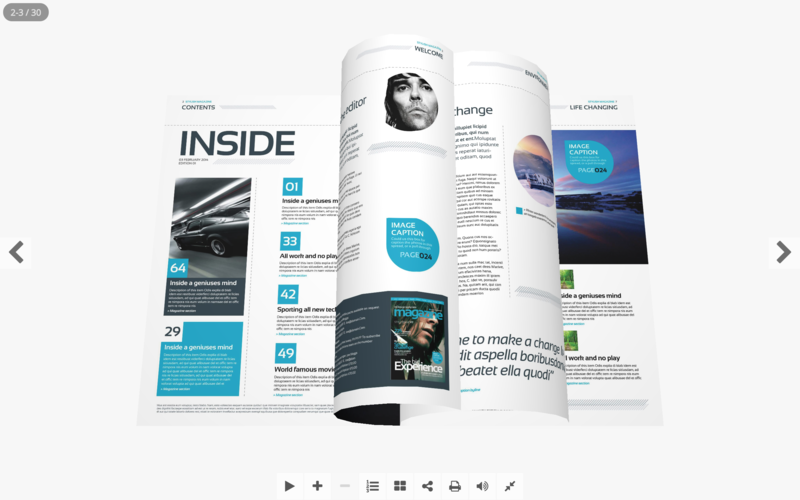 All future updates are free for all buyers. 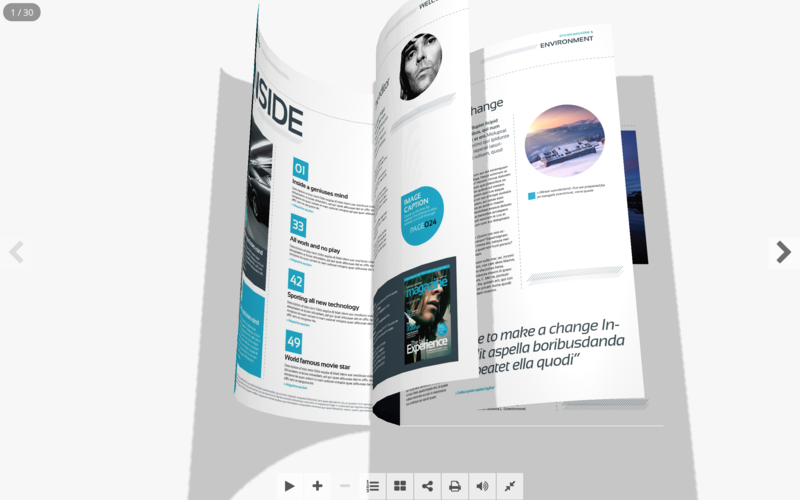 You just need to redownload the plugin from Codecanyon to get the latest version. 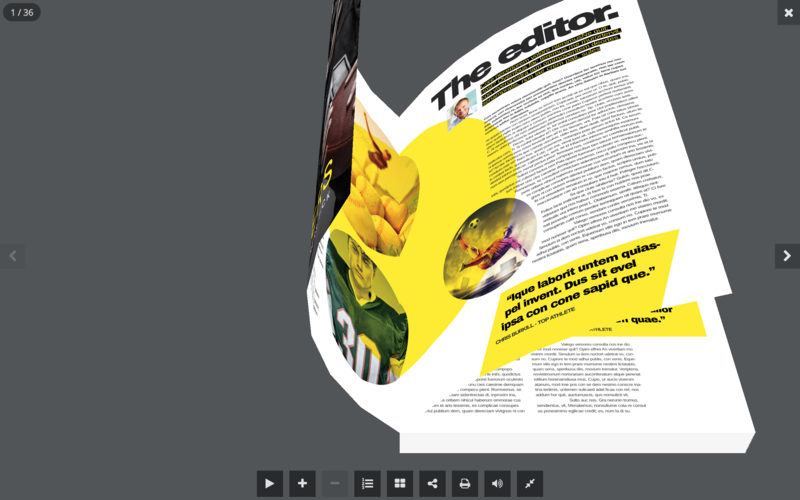 When updating to latest version all your current flipbooks will remain saved.